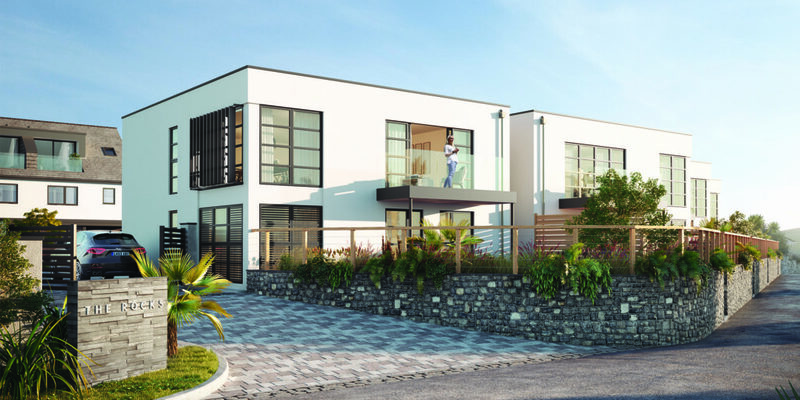 Originally from London and now based in Newquay, Legacy Properties specialises in creating luxury boutique coastal homes in some of Cornwall’s most stunning locations, always with an eye for getting the most out of the region’s breathtaking sea views. 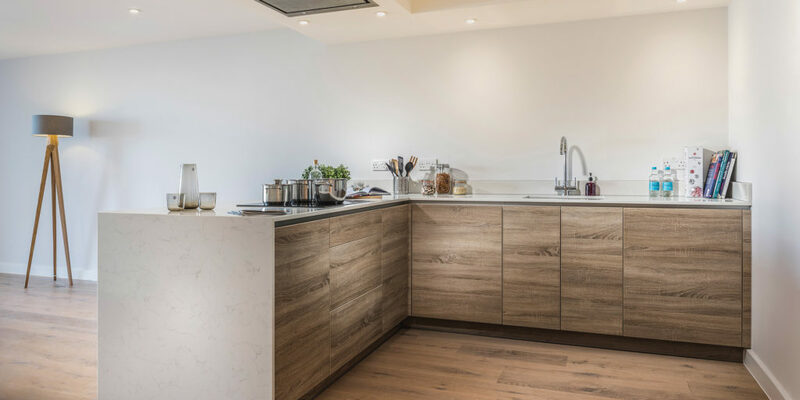 If you’ve already seen any of Legacy’s impressive developments, doubtless you’ve been astounded by the team’s acute attention to detail – a level of craftsmanship that’s become somewhat of a trademark in the Legacy stable. 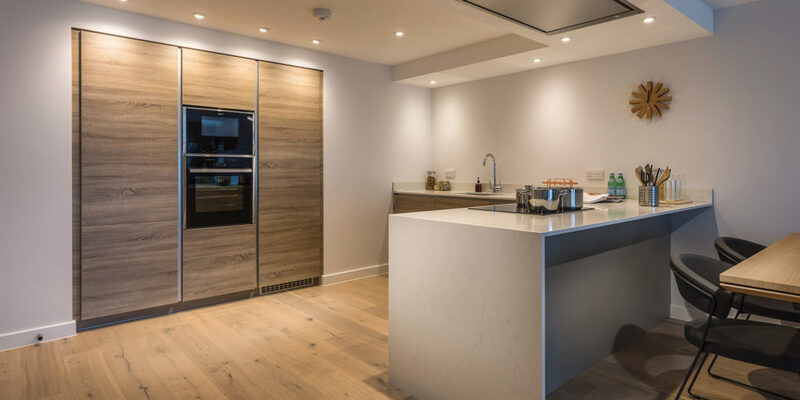 One of the many things we admire about this company is its insistence on a dedicated in-house designer, enabling the team to ensure that their rigorous standards are always maintained across every project. 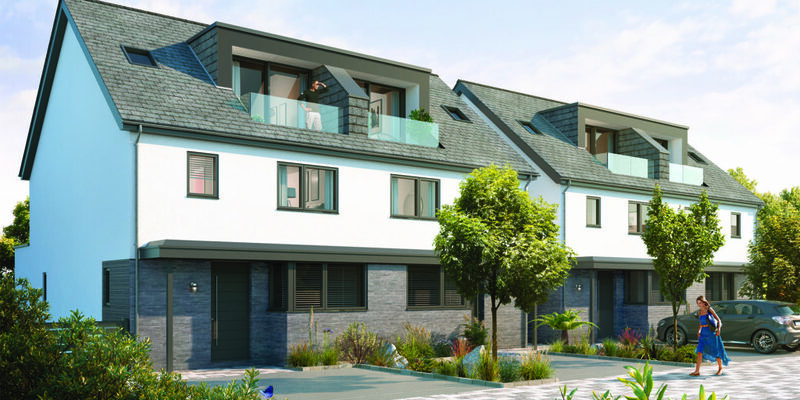 Throughout each build, Legacy keeps how people will move through the space at the forefront of every decision, leaving no element to chance and creating a home that’s a pleasure to live in. 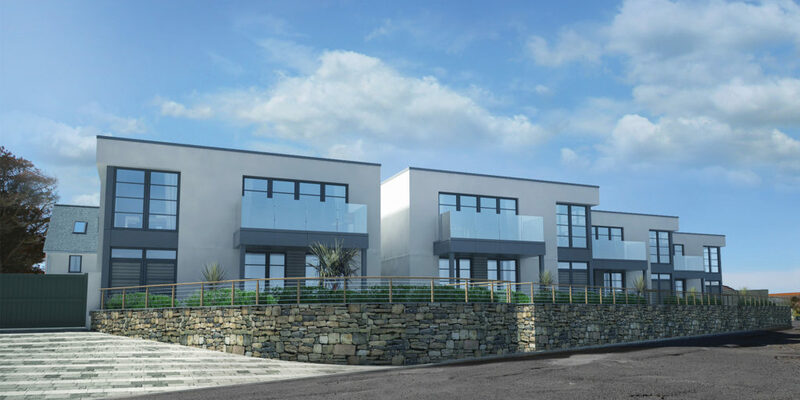 Testament to all this is Thirty Six, a selection of one, two and three bedroom apartments nestled between Fistral and the Gannel estuary, commanding enviable views that drink in the world-renowned Fistral beach. 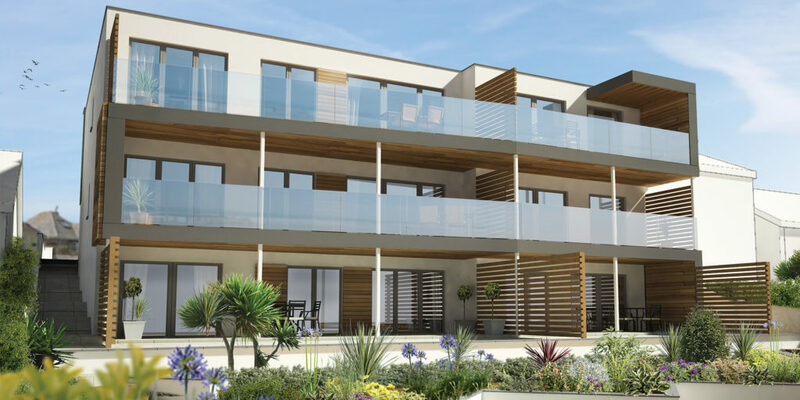 From the ground up, these apartments ooze luxury and in the main living space, you’ll find wide-plank, engineered wooden flooring by Woodpecker, as well as underfloor heating, which together allow the space to blend modern, coastal features with a warm, traditional feel. 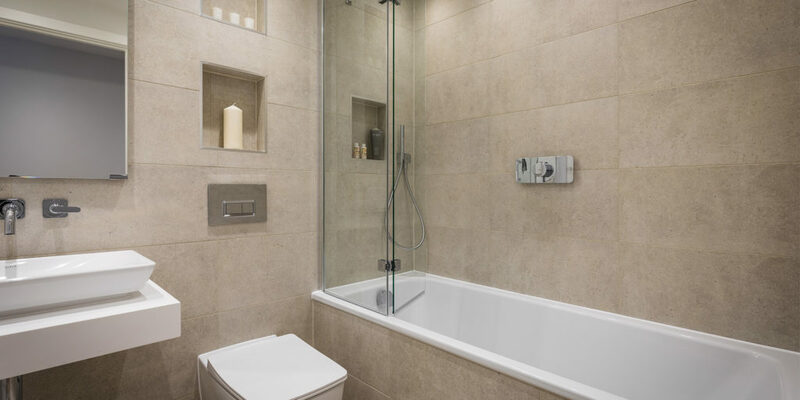 In the bedrooms, where we all appreciate something a little softer underfoot, there are 100% wool carpets, creating a cosy, inviting atmosphere; something you’ll appreciate each and every morning as you step out of bed. 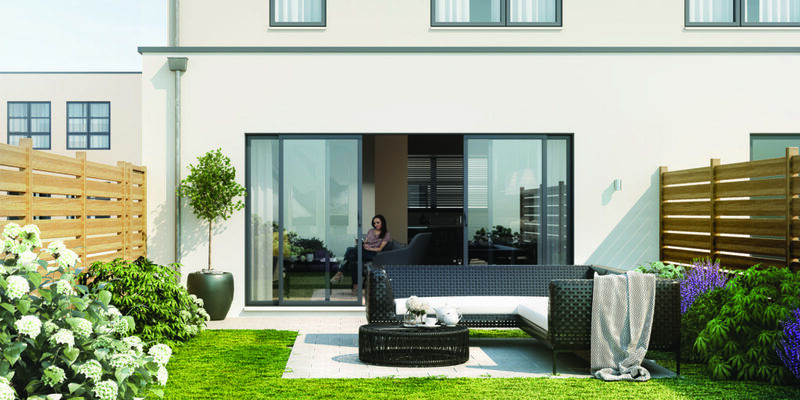 Through to the Cornish-built Treyone Kitchens and you’ll be hard pressed to find a higher specification. Treyone has been building kitchens of unrivalled quality since 1978, meaning you’re well set to make the most of Cornwall’s famed produce. Why not pop to the local fishmonger and wow your guests with a touch of foodie flare? 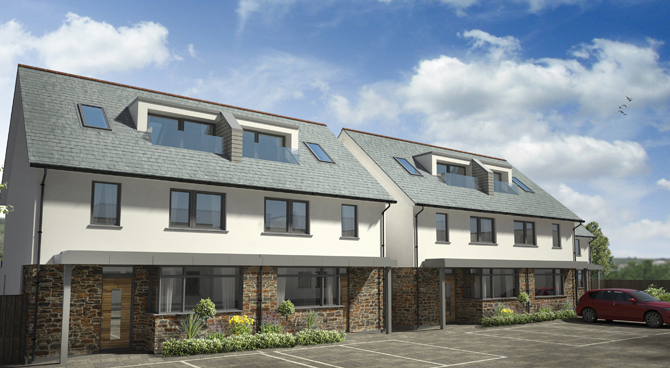 So what’s life on the Pentire peninsula like? 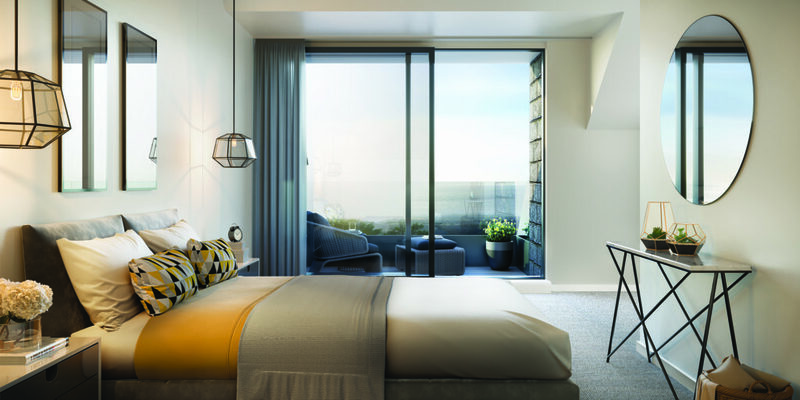 Given that it’s one of the area’s most sought after locations, and that Thirty Six enjoys astounding ocean views, there’s a wonderful feeling of exclusivity to be enjoyed here. 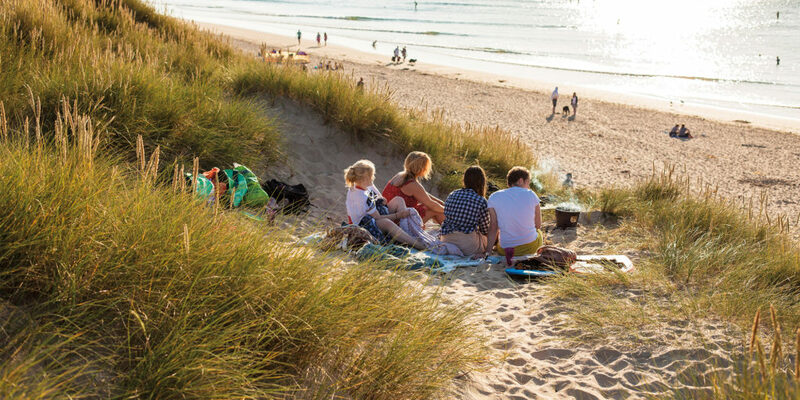 The peninsula abounds with coastal walks and beaches, meaning you can really make the most of being close to the coast. 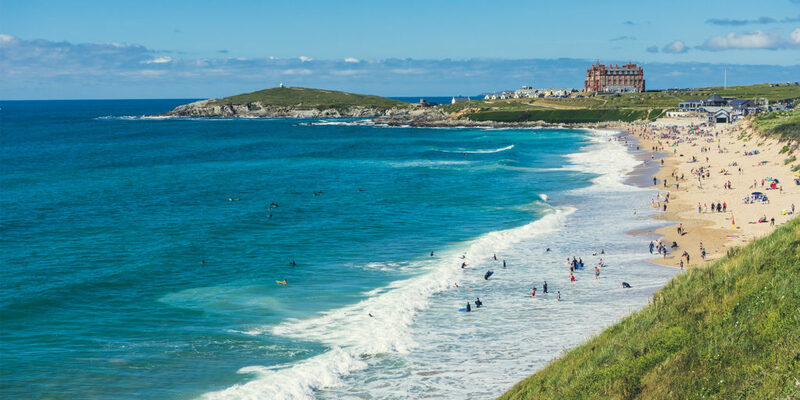 And if spotting wildlife is something you take pleasure in, you’ll be enraptured by the sightings of dolphins that are common on Cornwall’s coast – be sure to keep those binoculars handy! Keep a pair near your balcony too; from here you can watch the surf roll in and enjoy some fantastic spectators sport as the locals take to the water. And, if you fancy giving it a go yourself but you don’t want to drag wet, sandy gear into your lovely new apartment, worry not! 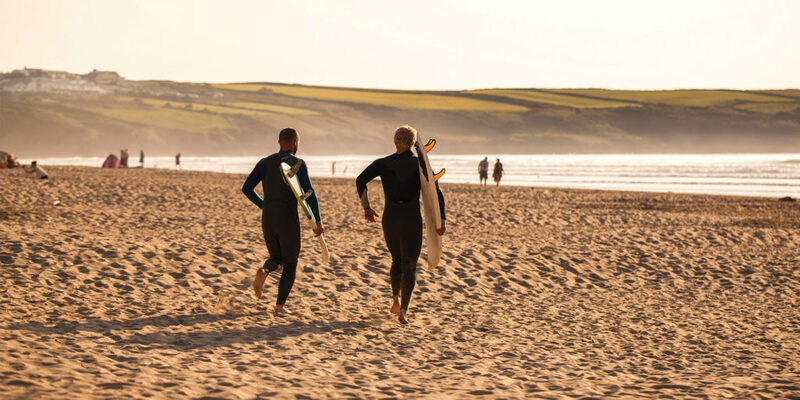 Thirty Six offers a communal surf shower and individual store, so you can stow all your kit and rinse those sandy feet before you even enter the building. 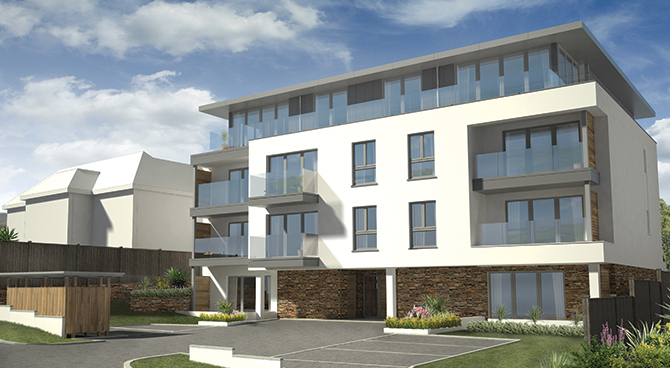 There’s much and more to be said about life by the sea, and when you’re living it in an apartment at Thirty Six, it really is all it’s cracked up to be! 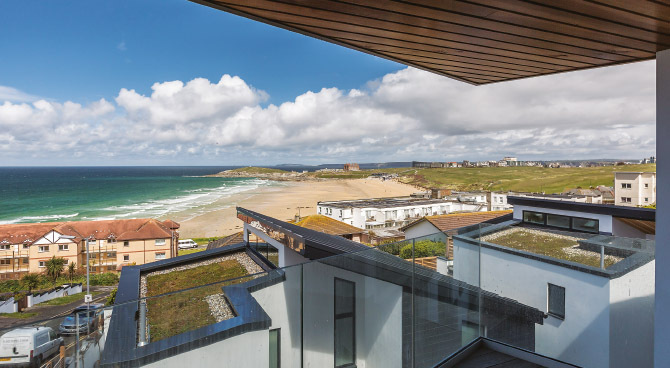 "... commanding enviable views that drink in the world-renowned Fistral Beach."